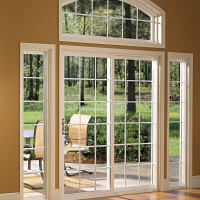 Bi-foliding doors are the ideal way to provide extra space and connect inside living to the outside world. 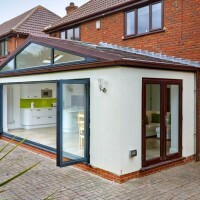 They can create a whole new feel for your home, linking rooms together and seamlessly joining inside living with outside space. 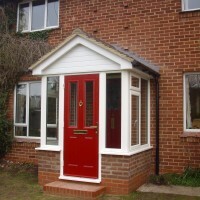 Versatile and aesthetically pleasing bi-fold are the ideal replacement for existing patio or French doors to flood any room with natural light. 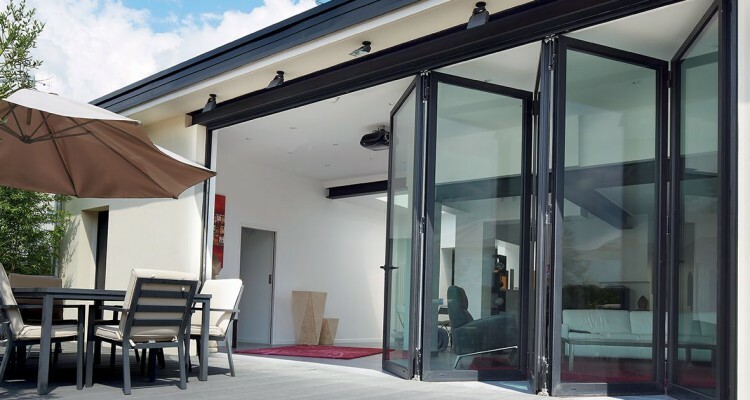 Amazingly flexible, bifold doors can be fully opened, partially opened or totally closed, depending on the amount of the space avaible. 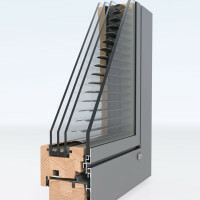 come one various styles of opening. 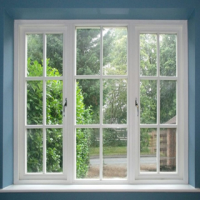 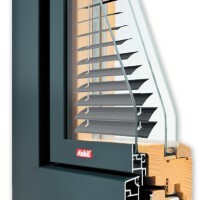 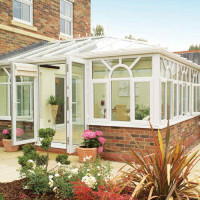 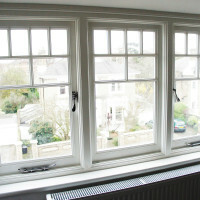 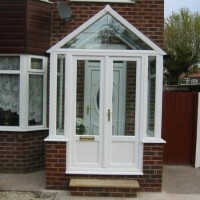 comes in upvc and aluminium and available in most colors.